Debt in the form of student loans can KILL your ability to build wealth during your young years. Trust me, I know. 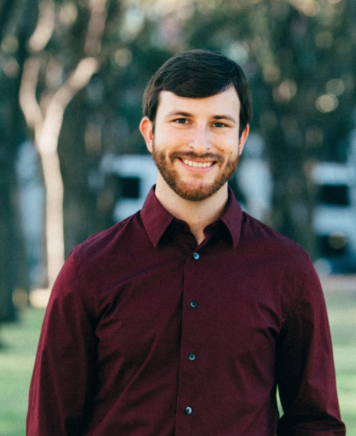 I had almost $40,000 in student loan debt when I graduated from college. Instead of trying to manage my loans, I decided to destroy them. On this site, I help hundreds of thousands of people start the path towards doing the same thing I did. If you have a solid job and are comfortable financially, a refinance could be a great option for you while interest rates are so low. My recommendation is to go through Credible (it’s free). They’re literally the only rate comparison company I trust enough to allow on this site. You can use their comparison app through my exclusive link. It's a great question – unfortunately most people don't act on this early enough. Refinancing can be a killer tool to help you get your payments under control and save you THOUSANDS of dollars. The problem is, loan refinancing can be confusing. There are a lot of companies out there that offer SEVERAL different rates and options. It's a ton of information to wade through honestly. Fortunately, you don't have to. I've teamed up with a company that believes in my message of helping people destroy their debt and take control of their student loans. Credible's student loan refinance platform will walk you through a few questions to get a better feel for what type of refinancing product will work best for you. After you answer the questions, Credible will provide you with multiple refinancing offers from the top loan refinancing companies in the country. There isn't an easier process out there. I'm sure you are wondering – no. This will not have any effect on your credit score. Credible uses a “soft pull” inquiry that will not hurt your score in any way. There's also no obligation to buy a product. If you find a rate that works for you, cool. If not, that's cool too. 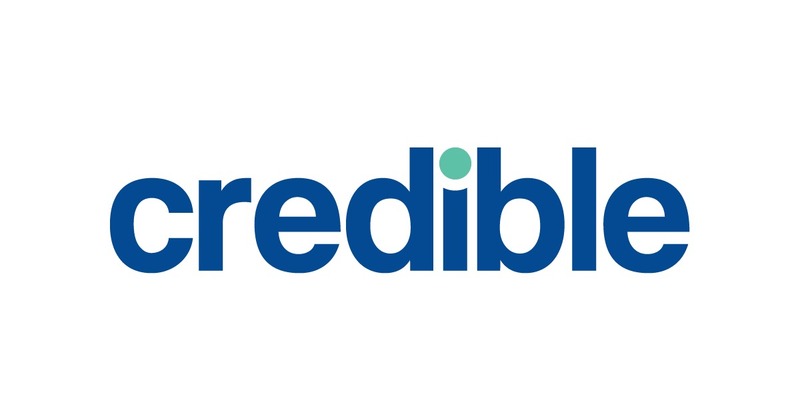 Credible is 100% free to use. Lastly, Credible has a 9.5/10 rating with Trustpilot, and over 1,000 positive reviews. 2 minutes. That's all it takes. Is that too long to see if you can destroy your loans too? Use my exclusive link to get started.